Marina Garcés, Spanish philosopher and essayist, in her books and critical texts (New Radical Enlightenment, Humanitats en Transicio/Humanities in Transition), by referring to the crisis of capitalism resulting in both the deterioration of life conditions and shrinking resources, she points out to the turn towards the past, to the sense of hopelessness blocking any attempt to intervene, the fascination with the apocalypse that became a fundamental political and social narrative, “enlightened ignorance” which determines the way of thinking about politics and governing. She proposes a change, the rejection of conservative, at their core, postulates of protection or salvation of culture, science, nature, etc, and – as Leticia Ybarra writes in an interview for La Grieta, then published in the English edition of Political Critique – “reclaiming the important connection between knowledge and emancipation.” The idea of “humanities in transition” taken from the idea of “cities in transition” and transplanted to the humanities means everyday practice, performing minor interventions, activism at all times. Lamentations and fear are rife in the humanities, from the nostalgia induced by the dwindling value of “the arts”, which are clearly losing ground in schools and universities, and fear about the cultural, ethical and political consequences of this backsliding. In this situation, voices of protest and warning are being raised, while visionaries ponder a promise of humanistic renaissances through a digital utopia, cultural capitalism or intercultural debate. Feelings, visions and commitments are thus captured in a gaze dominated by the past which is lost, or the future of having to be disconnected from the present, from what is happening, from what we are doing, and from what we will never be able to accomplish fully. 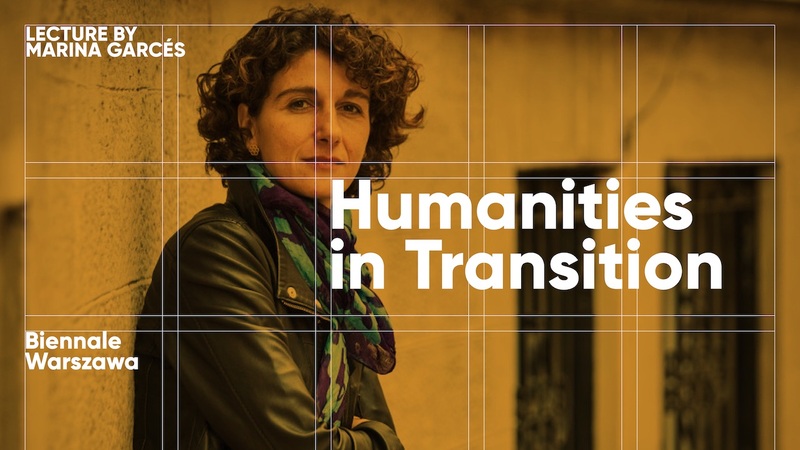 I therefore propose that we should leave aside the debate about the future of the humanities and take a stance in the transit of what we are, in the transitions we are part of and, accordingly, that we should be active in what we are doing.